Real estate and Community Information Satellite Beach is a coastal city located in Brevard County, Florida and the 32937 zip code. The city is also located on the Atlantic Ocean to the east and the Indian River to the west. According to the latest population count, the city has approximately 10,325 residents. The climate is amenable for those who desire a warm climate either full or part time and because of its geographical location there are many water related recreational opportunities that is attractive for residents as well as visitors. Satellite Beach is home to Patrick Air Force Base, which contributes to the economy of the area , as well as the city tax base. Residents will also find shopping and dining and surfing, as well as a variety of other water related activities. Satellite Beach is a city of volunteerism. The city maintains a group of able bodied volunteers to help seniors and other mobility impaired residents in the “Neighbor Helping Neighbor” program. The group is available to help when help is requested. The volunteers provide approximately 10,000 volunteer hours annually. In addition to education, the air base and space centers, residents will find employment in several fast growing companies that employ in excess of 400 people. Two of those companies include Satellite Beach Technology Company and the Lighting Science Group. The city has continued to stay vigilant when it comes to upgrading the look and feel of the city. The city has an agreement, and the money to fulfill that agreement, to restore beach areas and dunes along the coast that have been battered by hurricanes in the past. The city has also built a coastal trail for joggers, walkers and bicyclists. Public school education for children in Kindergarten through grade 12 is offered by the Brevard County Public School District. The district operates and maintains a total of 121 schools with five public schools located within Satellite Beach including three elementary schools, two middle schools and one high school. The schools in the city are highly rated by students, parents and educational professionals. Students in Satellite beach continually score above average on state mandated tests. There is also one private school in Satellite Beach. 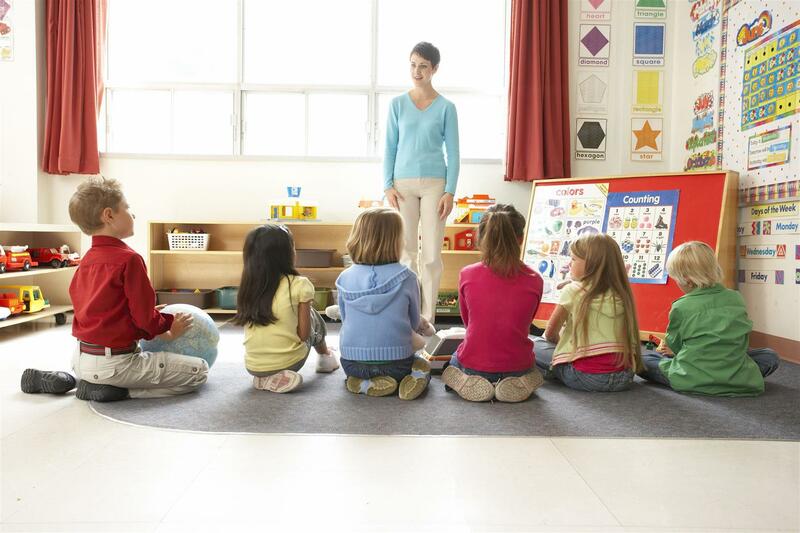 The student to teacher ratio is 15 to 1. Educational minded families and students will find six colleges and universities within 50 miles of Satellite Beach and include University of Central Florida, Polytechnic University of Puerto Rico Orlando, Florida Christen College, Brevard Community College, Florida Institute of Technology and Everest University Melbourne. The schools are public and private two and four year colleges. The schools offer a variety of career course of studies and degrees. Available real estate in Satellite beach includes single family homes, condominiums, cooperatives and town houses. Real estate also includes undeveloped lots suitable for residential development. The price range for the real estate varies from moderate to luxury. Homes are one and two story with multi-bedrooms and bathrooms. Some of the properties are waterfront with magnificent views of the Atlantic Ocean or Indian River. Most of the properties have attached and non-attached garages and off street parking for multiple vehicles. Homes are also located in family friendly neighborhoods conveniently located to schools, shopping and dining. The first permanent home was built in 1951 and since then the city has grown into a thriving city. The name of the town came about because of its proximity to Cape Canaveral. For residents who are interested in renting rather than purchasing property, or who want to experience the area before purchasing a home will find a variety of apartments for rent. Interested parties will find homes, condominiums and townhouses for rent and those rents range from moderate to luxury. The units range from studio apartments to multi-bedroom and bathroom units. The units are located in apartment complexes and single family homes in residential neighborhoods. Interested property buyers should contact Classique Properties. The team is knowledgeable about the current real estate having many years of experience in many aspects of real estate. The team is available to help perspective as well as established residents find the right home. The team is especially helpful when it comes to buying that first home, as they will guide the home buyer through the home buying process. Families and individuals will appreciate the recreational opportunities available in the city and the surrounding area. The Satellite Beach Recreation Department operates a number of facilities for the residents to enjoy. The facilities include tennis and racquetball courts, sports fields, playgrounds, picnic areas, dedicated dog parks and skate parks as well as beaches and beach clubs. The department also operates and maintains facilities suitable for rent for family and neighborhood gatherings. The rentals include community centers and pavilions, as well as volleyball courts and playgrounds. The rentals are available from 9:00 AM to dusk on a first come first served basis, although reservations are preferred. The department also sponsors a variety of special events for the entire family. Residents will find a variety of things to do for the entire family in the city and surrounding area. In addition to what the recreation department provides things to do include art galleries, spa and self improvement centers and entertainment centers. Residents will also find neighborhood celebrations and holiday and seasonal events. 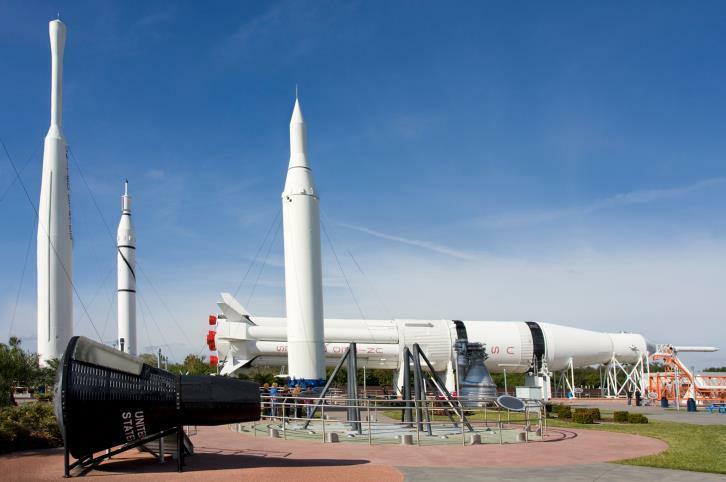 The most popular attractions include Pelican Island National Wildlife Refuge, Kennedy Space Center and the Brevard Museum of Art and Science. This is a one-stop real estate website for all your home buying and selling needs in Satellite Beach, FL.